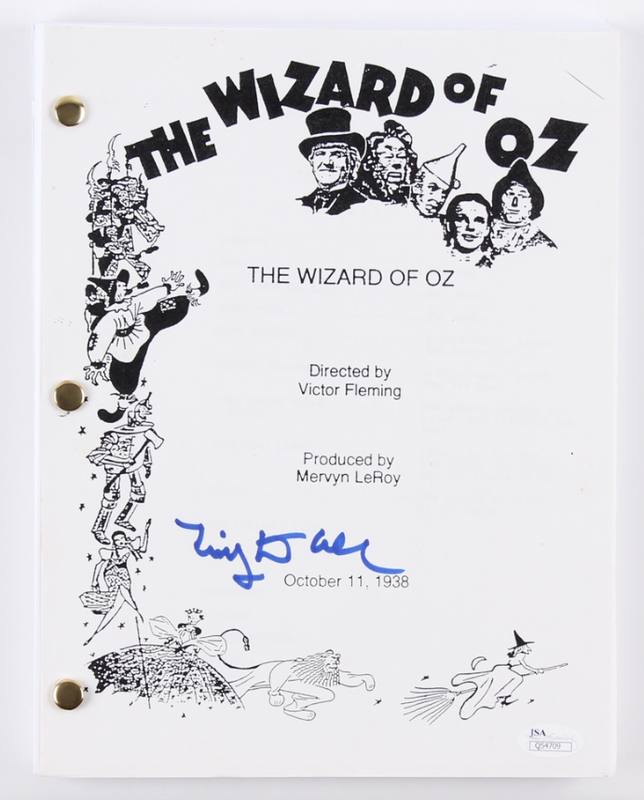 “Wizard of Oz” Script. Owned, and top page, signed by Original Munchkin Tiny Doll. JSA included. 126 pages total.